We invite you and your child to visit the University of Delaware to participate in the Child’s Play, Learning and Development Lab! Our lab has studies for children between 6 months and 6 years. We run studies all year round; sign up now to participate! Visits usually last around 30 minutes and you and your child always remain together. 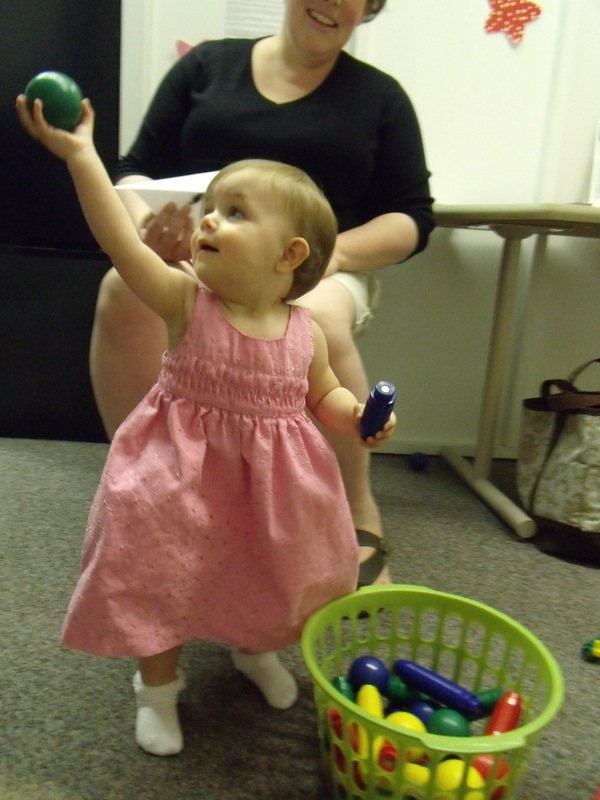 Most of your visit will be spent playing in our playroom to familiarize your child with the new space and new people. We will also tell you about the study your child will be participating in and answer any questions you might have. The studies themselves are brief and fun! 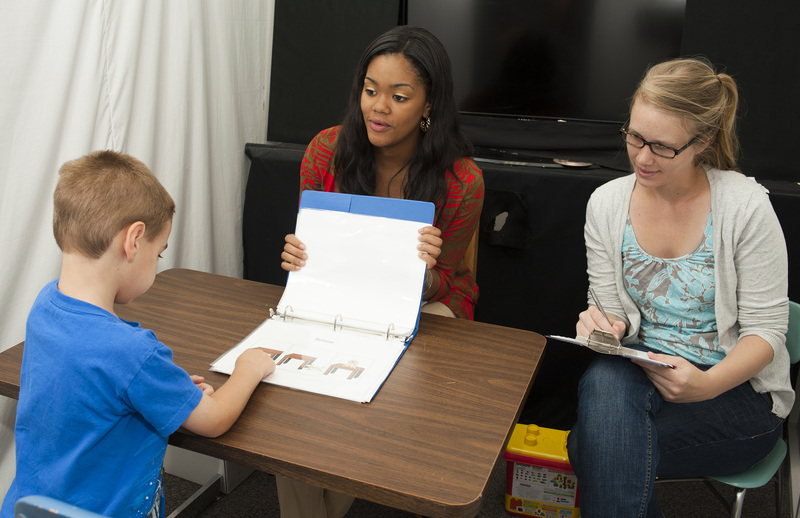 Some of our studies involve your child watching a quick video while we record their eye movements. Other studies involve playing a game with a researcher or playing on the computer. We enjoy meeting families in the community, and the parents who participate in our studies enjoy the time they spend with us. We schedule appointments at various times throughout the week based on your schedule. Our studies involve a one-time visit to our lab, although families often ask us when they can return! 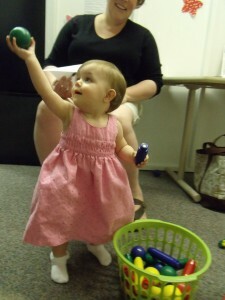 Many children come see us when they are just a few months old and continue to participate in our studies as they grow up. We have opportunities for children of many ages to participate–contact us to find out for which study your child is eligible!